Most mums struggle with appearing in their family images….often because they are the ones taking the photos when out and about but also, because it’s all to easy to bow out of having a photograph when you can come up with excuses such as “ugh, I haven’t got any make-up on today”, or “I never take a good picture”. But what you see in a photograph is not what others see. Your children see their wonderful mummy, your friends see the happy/funny/caring soul that they adore and your partner sees the woman they love. Unfortunately, over the last two years, my husband and I have lost all our grandparents – photos of them now, have so much more importance. Images do not replace people, but they help keep important memories alive and evoke some really wonderful emotions – we all know how much we love looking back at old photos. Our children want to see their own mums in photos with them. 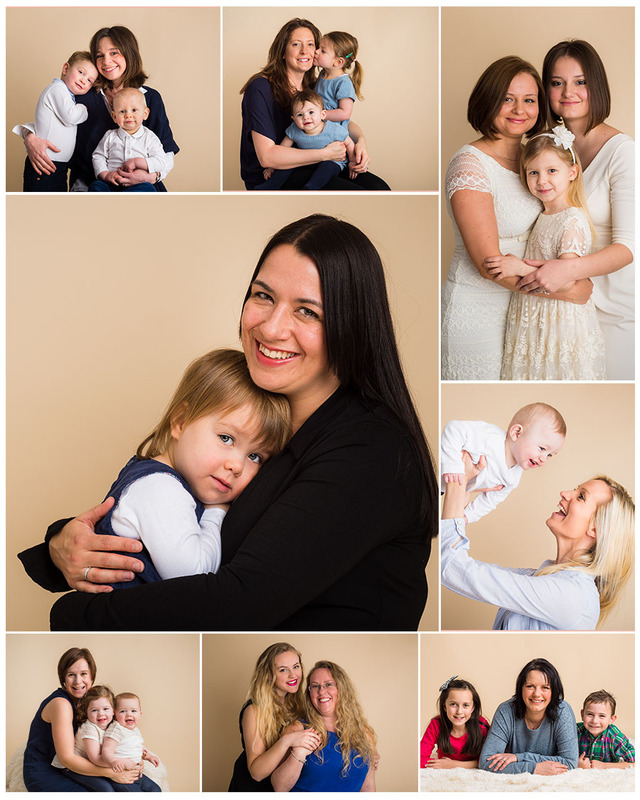 You are invited to a photo shoot with your own children or even your own mum. “A Portrait With Mum” sessions will be held at my Tonbridge studio in Kent. The backdrop will be kept to a plain cream background so that the images are all about YOU and your children. Treat yourself or your own mum this Mother’s Day (31st March 2019) and #existinphotos. 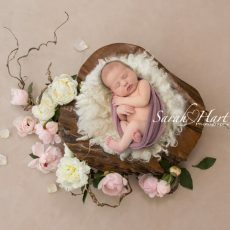 To book a session email sarah@sarahhartphotography.com with the date you’d like and whether you’d prefer morning or afternoon and I’ll get back to you with a time slot. Hi Sarah. Please can I book a slot on the Sunday, preferably as late in the day as possible. Thank you!